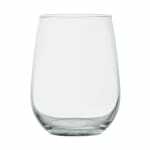 The Libbey 221 Stemless white wine glass has a sophisticated, contemporary look that works well with many different decors. The 17-ounce glass is protected by Libbey’s Safedge guarantee that covers chipping around the rim of the glass. 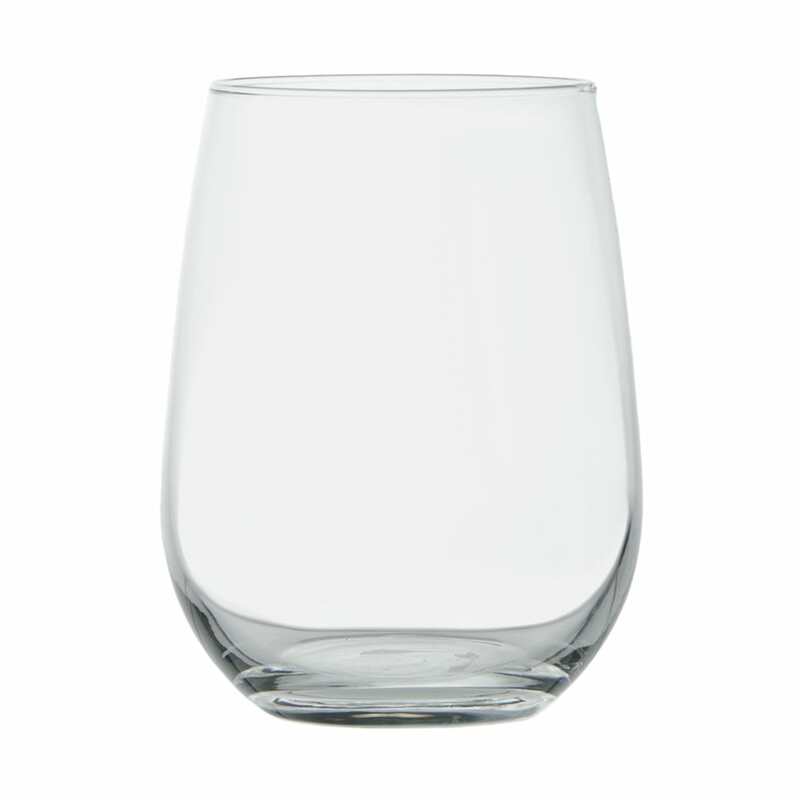 The stemless design of the Libbey 221 wine glass reduces the risk of breakage, while remaining easy to hold.